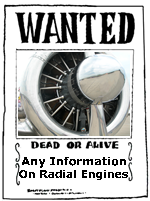 Welcome to my Radial Engined Skybolt blog. A Few Ribs and a Box of Parts... soon to change. 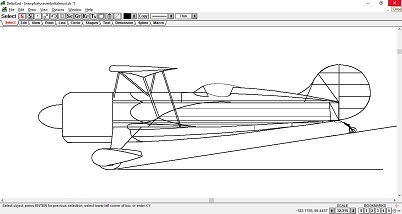 A lot of ribs.... getting ready to buy tubing for fuselage. Thanks for dropping by to checkout my Skybolt blog. 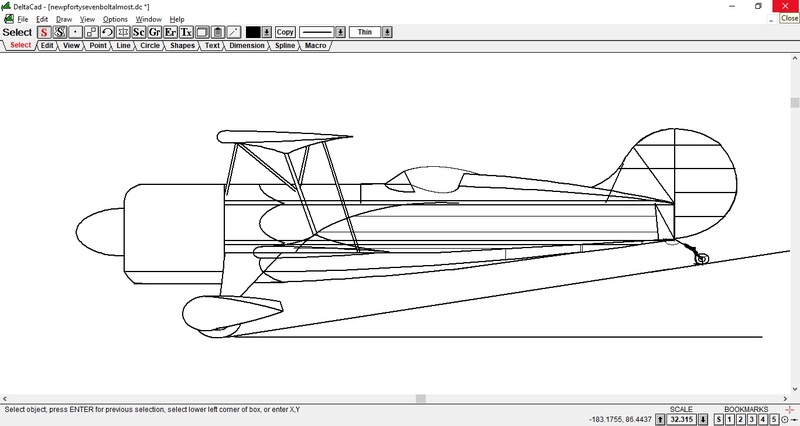 This site, just like my biplane, is a work in progress. My original geocities site was created back in September 2004. I think that was before they called these blogs. 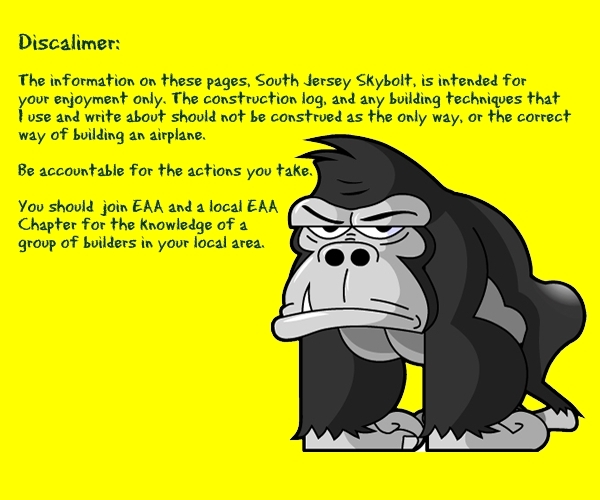 Back then it was my "South Jersey Skybolt" site. In keeping up with the latest terms of the super information highway I'm now calling it a blog. You'll notice that I can get long-winded at times. I'm not like that in person unless you get me talking about airplanes and flying. Otherwise I'm concise and to the point, almost to a fault. Well... I am talking about airplanes and flying here, so you'll see quite a few long-winded thoughts. I've decided to create this blog to document the building of, what I feel, the best homebuilt biplane out there, LaMar Steen's Skybolt. Stop by every so often to see how far I've progressed with the building of it. I've been pretty persistant in my quest to build this biplane. It's been years and I still keep coming back to it. Each time determined to finish it. I still haven't given up and I don't plan on it either. Once I decide to do something I don't stop until it's finished, no matter how long it takes. 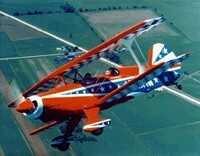 The FAA established the Amature Built category of aircraft as an educational experience for the builder. I've just begun to climb the hill of learning to build an experimental plane. I've made many great friends along the way and plan to make many more before I complete the project. I hope to pass along some of the knowledge that I have gained through this experience. I hope to inspire others to start building too. If you are thinking of building, do yourself a favor and join EAA and one of their local chapters. There are a lot of people that have knowledge about aircraft building and are happy to pass it along to you. Don't relearn what they already know. This blog isn't just for my refererence, I'm writing this for anyone out there wanting to build their first plane. It isn't easy but it is doable. I have never undertaken a project of this size before. But it's more than just documenting my hours and how to perform a certain task. It's my thoughts. It's my history and how I got to this point. It's written by the common guy. I've had to work hard to get where I am with flying.... nothing on a silver platter. 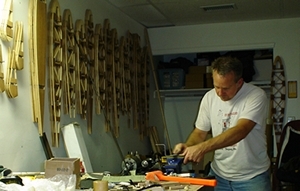 If you're thinking about building your own flying machine, start today. If you don't, years from now you'll be kicking yourself saying that you could have been flying it by now if you had only.... And once you get the bug, many of the builders out there have built several planes. Each one a little easier and a little quicker to build. I seem to be getting a lot of builders hitting the site looking for Tailwind information. GREAT plane, I'm just not building one right now. Go to my Links page by clicking here to see a few sites that I've linked to for the Tailwind. In 1968, Lamar Steen wanted to design an easy to build, high-performance two-place aerobatic biplane that larger pilots could easily fit into. 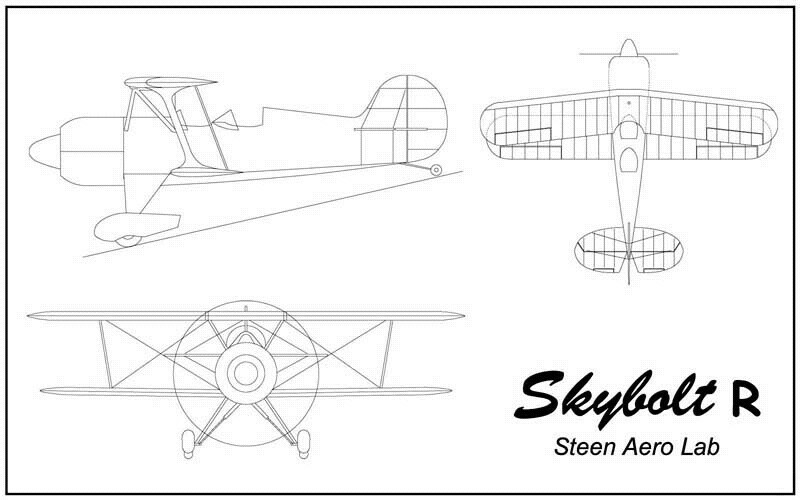 The resulting design is the beautiful Skybolt. Lamar was a shop teacher in Denver, Colorado. In August of 1969, his class began construction, and in October of the following year the prototype flew for the first time, Total cost of the first Skybolt was $5000, including the 180 hp engine. Cruise with the 180 hp engine was 130 mph, with a stall speed of 55 mph. "It is not the critic who counts, not the man who points out how the strong man stumbles, or where the doer of deeds could have done them better. The credit belongs to the man in the arena, whose face is marred by dust and sweat and blood, who strives valiantly . . . who knows the great enthusiasms, the great devotions, who spends himself in a worthy cause, who at the best knows in the end the triumph of high achievement, and who at the worst, if he fails, at least fails while daring greatly, so that his place shall never be with those cold and timid souls who have never known neither victory nor defeat." Copyright © South Jersey Skybolt. All Rights Reserved. Disclaimer.